Furthermore, reading encourages the use of thinking skills, helps develop concentration and expands the readers’ vocabulary. What are these prerequisite skills for reading you may ask? How to hold a book and turn the pages. That words on a page have meaning. That reading is done from left to right and top to bottom. An appreciation for the sounds of words. What can parents do help develop these skills? 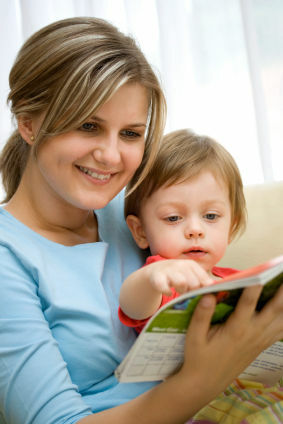 Read aloud, every day or night to your child. Guess what will happen next in the book? “Few children learn to read books by themselves. Someone has to lure them into the wonderful world of the written word; someone has to show them the way”.